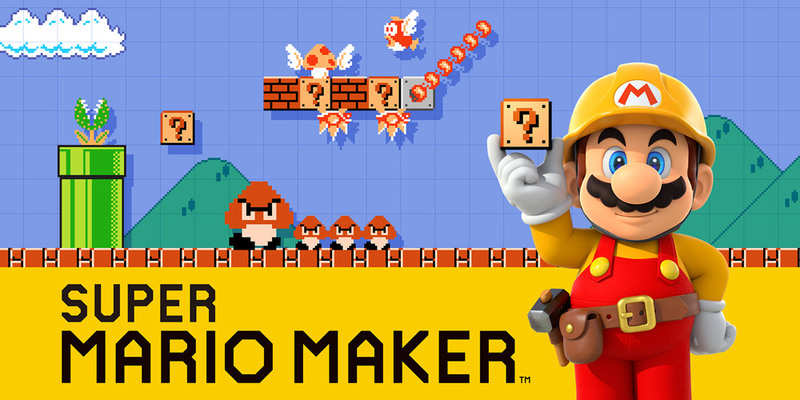 In my household we've been having a lot of fun making Mario levels in Super Mario Maker. My daughter has been making levels based on whatever her 5-year-old mind desires. I've been trying to make themed levels. My wife is having a lot of fun making super challenging levels and then making me play test them... and when I eventually figure out a way to finish the level she just makes it harder. The other day my brother stopped by and made a level too. 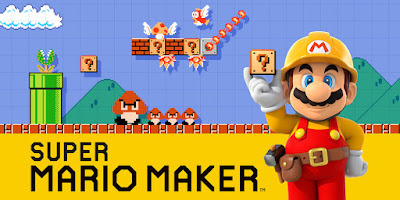 If you have Mario Maker come check out our levels! If you've been making Mario levels please share them in the comments below. I'd love to check them out! Also... Nintendo really needs to find a better way of sharing and linking to levels. Typing out all these level codes was ridiculous.